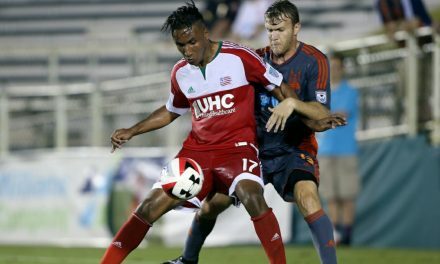 For the second year in a row, Florian Valot suffered an ACL tear in one of his knees. 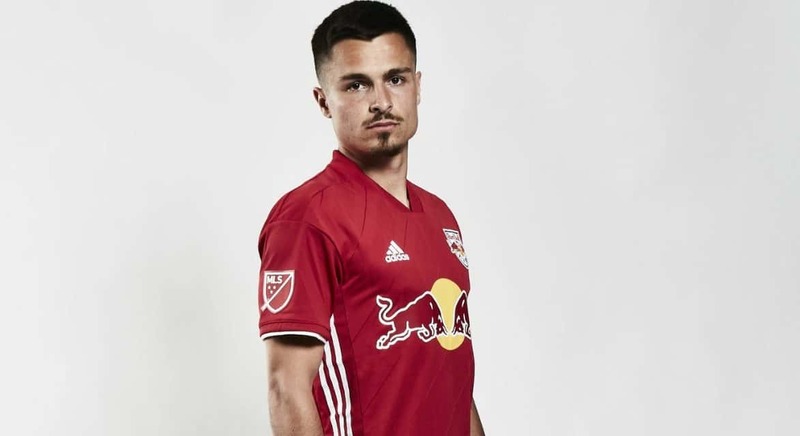 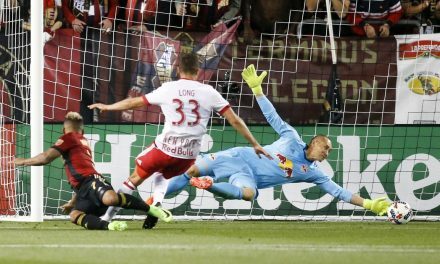 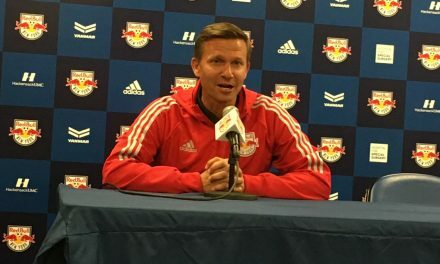 The Red Bulls midfielder incurred the injury in his right knee during the 4-1 home win over the San Jose Earthquakes last Saturday. 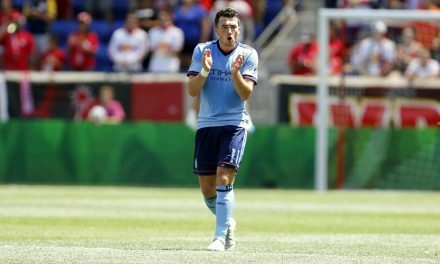 The 26-year-old Valot missed the second half of last season with an ACL tear in the left knee.